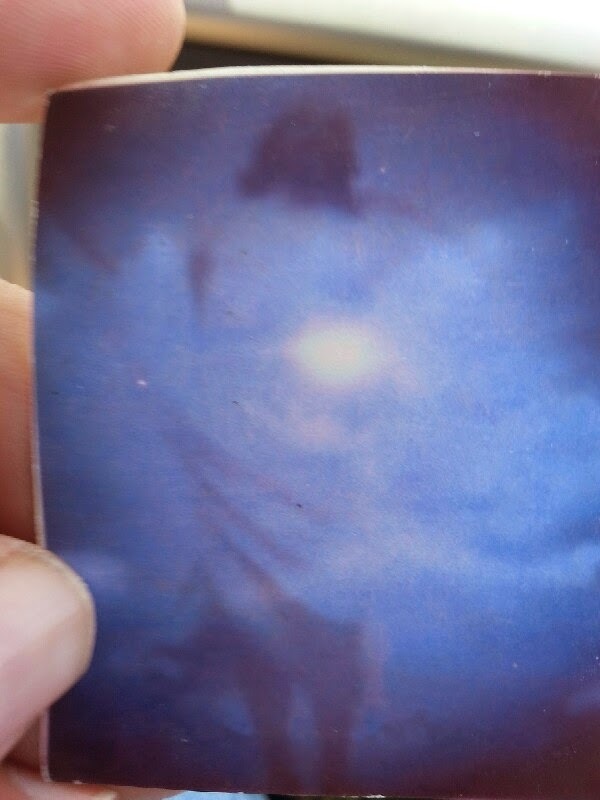 How I obtained this photograph of Jesus in the clouds is miraculous. But not as miraculous as the event itself. 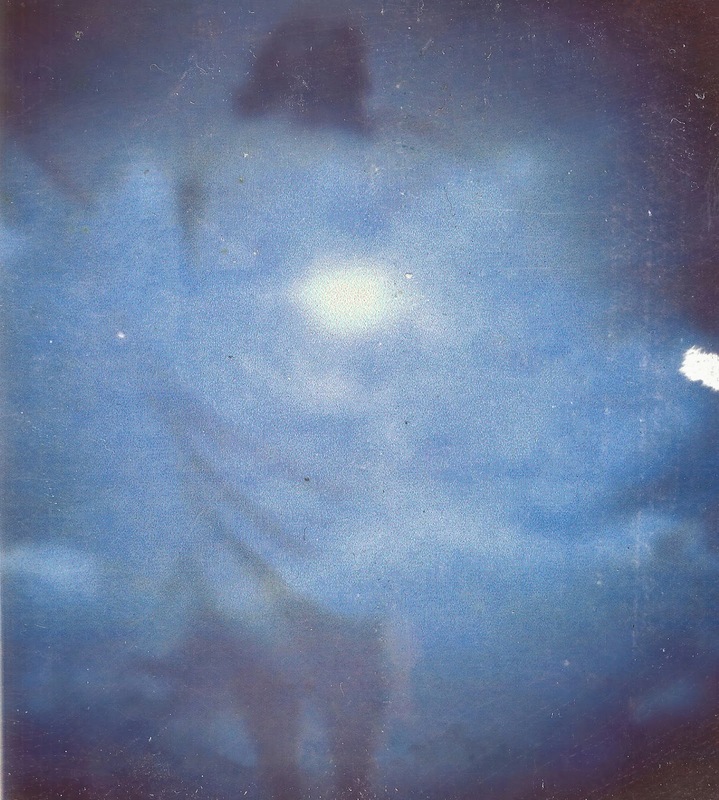 Hear the story of a little girl who managed to take a picture of Jesus in the clouds. Here is a VoiceBo I did right after getting the picture! I was super excited! I scanned the photo into my computer. Subscribe and get a free audio series on Hearing God - Hindrances to the Truth!